In the past two weeks we have given some insight on the upcoming support for 3D graphics and a new syntax highlighting editor, and we have promised that there will be more to come to TMS WEB Core v1.2 Padua. 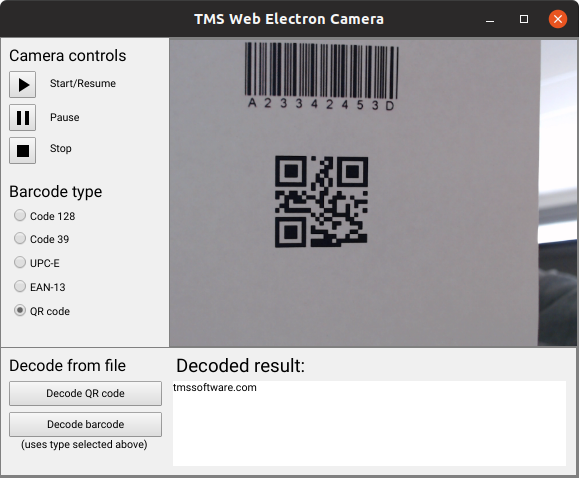 It's time to continue with some more new components: TWebCamera, TWebQRDecoder and TWebBarcodeDecoder. We would like to access a camera that we can use to decode QR codes. It might seem like a complicated task at first glance, but it only takes a minute and two lines of codes to achieve this! First drop the needed components onto the form: a TWebCamera, a TWebQRDecoder and a TWebMemo to show the results (and don't forget to add the needed external library to the project!). 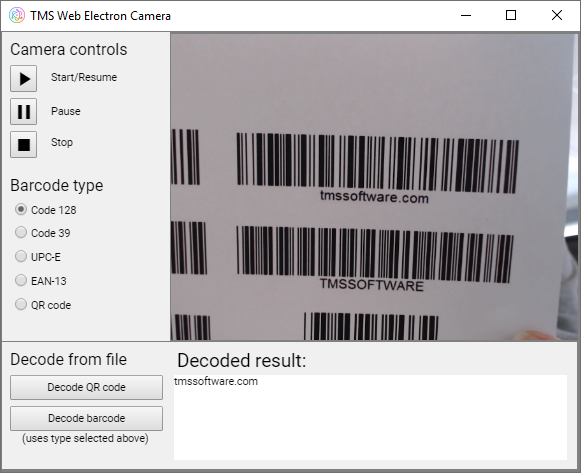 Then assign the TWebCamera component to the TWebQRDecoder.Camera property. Now that they are connected, as a next step, set the TWebQRDecoder.EnableTimer property to True. With that enabled, the decoder will try to get and decode images from the assigned camera. And this is it. 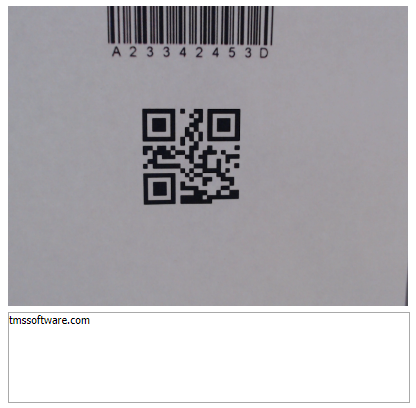 With this second line of code our basic QR code reading application is ready, and it really only took a minute! 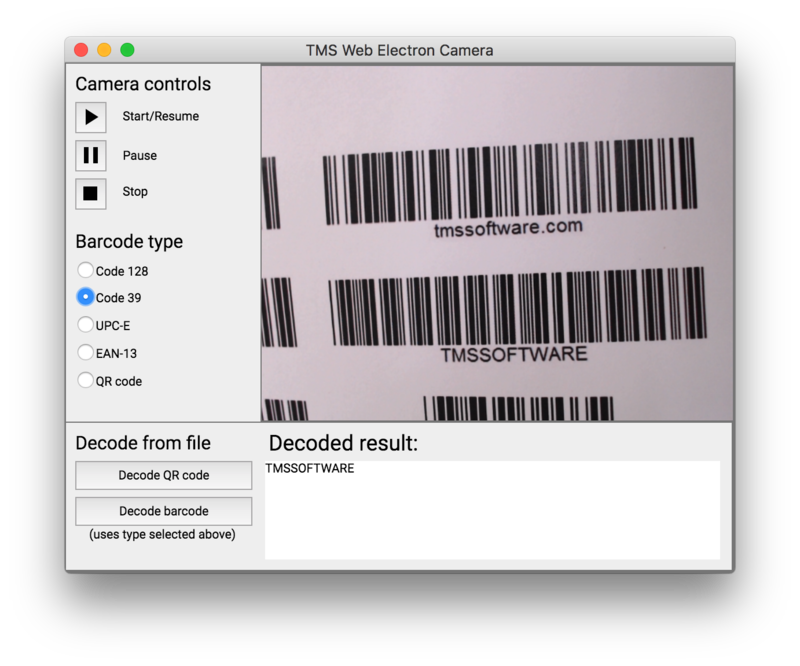 If you would like to see and play with it already, then you can check out our demo here, which includes decoding using the TWebBarcodeDecoder too! I love the QR/bar code scanner. Is there an FNC equivalent that allows native Android and iOS apps to decode as well? Sorry, unfortunately we do not have an FNC equivalent at this time.